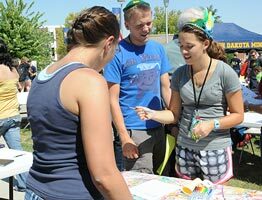 See for yourself why students choose Mines. SD Mines is a STEM university, with curriculum that allows you to jump into your major from day one. 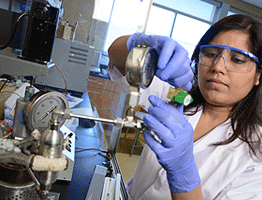 At Mines, we expect you to break things, build things, explore your passions, and invent tomorrow. 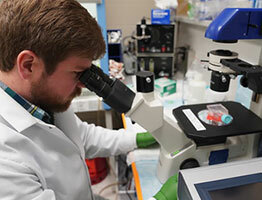 Gain access to renowned faculty, high-tech facilities, challenging projects, and the resources you need to advance your career and research what matters - here and around the globe. College Factual ranks SD Mines as the#1 engineering school for the money in the United States. 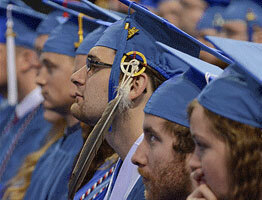 Our affordable tuition and high starting salaries provide a great return on investment. 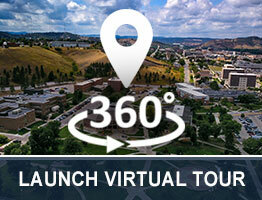 The SD Mines virtual tour captures our unique campus using vibrant imagery, VR360 tours, and video which allows you to enjoy panoramic views of our beautiful campus from the convenience of your own device. The organization College Factual ranks SD Mines the best engineering school for the money out of 302 engineering schools in the United States. From creating artificial bones with 3D printers to doing robotic surgeries, the healthcare field is changing dramatically due to booming technology. Who better to deal with this new technology than engineer doctors? 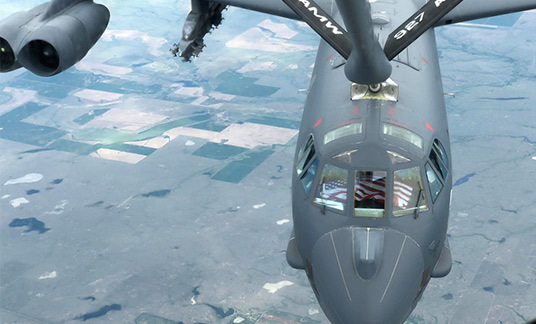 The Board of Regents approved a new undergraduate rate that is no higher than the federal tuition reimbursement rate for active duty military. The reduced rate can total $130 dollars in savings per credit hour at SD Mines. 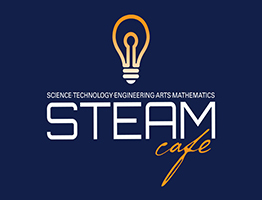 SD Mines continues its partnership with South Dakota Public Broadcasting and Hay Camp Brewing Company to host the STEAM Café, a series of free informal talks on topics ranging from cutting edge research to history. 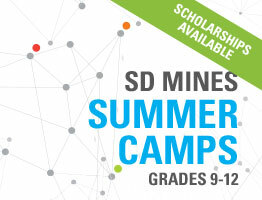 Summer Camps at SD Mines are designed to be fun and hands-on, and are for high school students (grades 9 - 12). Registration is available now for our 2019 Camps! The camps are fill up fast, register today! We search for dark matter a mile underground, engineer solutions for the developing world, and launch research-fueled start-ups and industry partnerships to spark economic development at home and abroad.